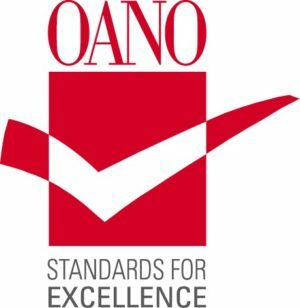 Free Curriculum and Materials: All the training and lab materials you need to teach our hands-on science lessons correlated to Ohio’s Learning Standards. Really – all the equipment is included at no cost! Free Professional Development: Hands-on training will boost your confidence, enabling you to change the way your students think about, see, and use energy for a lifetime. Curiosity in and out of the Classroom: Our innovative approach connects science and energy with daily life. Students conduct experiments at school and then apply their knowledge at home and in their communities. 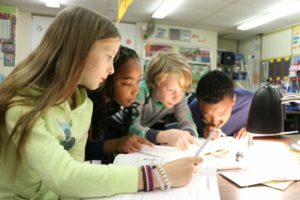 This school-to-home/community connection inspires the next generation to be energy wise every day, no matter their setting. Must teach 3rd – 12th grade. Must be an Ohio school in the service territory or AEP, Columbia Gas of Ohio, Dayton Power & Light, Ohio’s Electric Cooperatives, or Vectren. Go ahead and register – we confirm your sponsor for you! Register for a training near you. Attend a Professional Development Workshop (CEU documentation and optional one semester hour graduate credit available). View available dates/locations. Return to school with everything you need to teach our hands-on energy labs – the curriculum and all the lab materials! Receive student efficiency kits in the mail with efficiency measures and a lab workbook for each of your students. Complete the evaluation/survey after you teach the program and receive a stipend! For more information, contact Jessica at jsarber@ohioenergy.org or 614-785-1717.